Many people are asking the question: Should I get a dog? 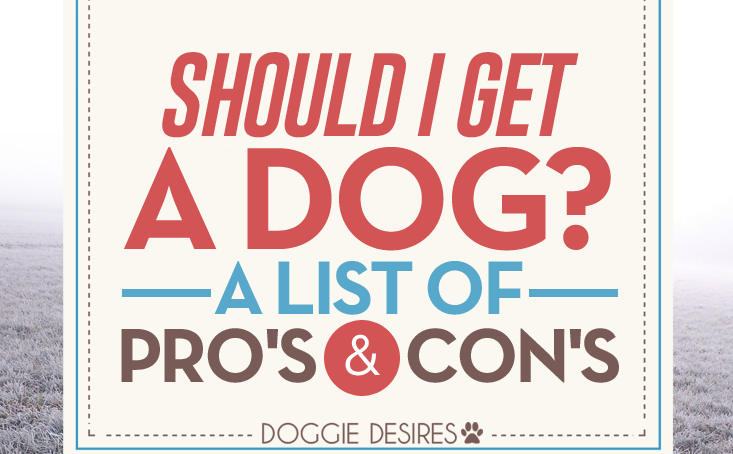 Before you get an answer to this question, you need to know what comes with dog ownership. It is lovely to have a dog at home but it comes with some cons. From a perspective of someone who has had a dog for 5 years now and still counting, let us analyze the pros and cons of getting a dog. · Keeping away burglars: your dog does not have to be dangerous but by merely barking, your home is safe from burglars. This will save you from countless break-ins and only because your dog barks when there is commotion around your home. This might be one clever way to save on security costs. This is the first reason I stopped asking should I get a dog and instead got one the following day. · Help with fitness and well-being: as you will find out, your dog will require you to walk him or her at least once in day. In doing so you will be exercising your body and this is good for your health. Even those who are busy would not miss a few minutes to walk their dogs in the morning and evening. Diseases like diabetes will have no chance of getting to you. 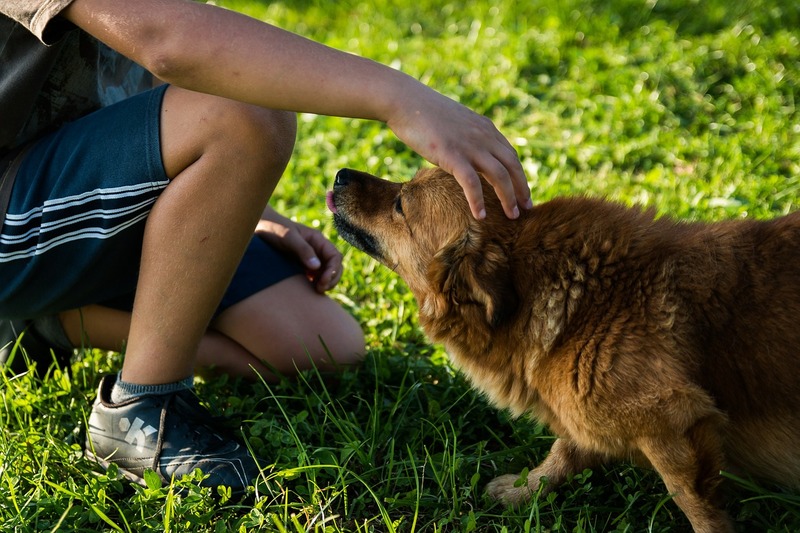 · Dogs are not only pets, they are the best friends you can ever have: a recent study shows that those who own dogs are at less risk of depression, stress, loneliness and low esteem. A dog will give you company at all times even when you need to be alone. A well-trained dog will be a worth friend to have around when you do not have someone else to hang around. Being a good friend, your dog will keep you happy. There is never a better way to deal with personal issues than having the company of your dog. · A dog’s loyalty is admirable: dogs never betray their owners. They keep you company, protect and play with wherever you go. In return they do not ask for anything much. Just feed them and show some gratitude and their loyalty will be yours for the taking. Loyal friends are quite rare to come around and having your dog may be the only better option left. · Dogs are empathetic: a dog will be happy if you are. They will also be unhappy if you are too. When it comes to reading your mood, dogs are even better than human beings are. They know when you do not want disturbance and they know when all you want is to play. Such a company is one everyone wishes to have. · Easy to fall in love with a dog: there is not much not to love about a dog. They are friends, cheerleaders, someone to make you happy and whatever you may need from them. A dog will always understand you and such a character makes them lovable in every way possible. · Unconditional love: humans love on conditions but dogs love their owners for no favor at all. If you want that love you will never have to pay or ask for it, a dog should be your best pick. If for some reason you feel worried to get a dog because you think they may be sad or unhappy, that’s normal to think. It’s also easily remedied, you can see what’s causing your dog to be sad and fix it quickly. Plus, you’ll be a pro afterwards. 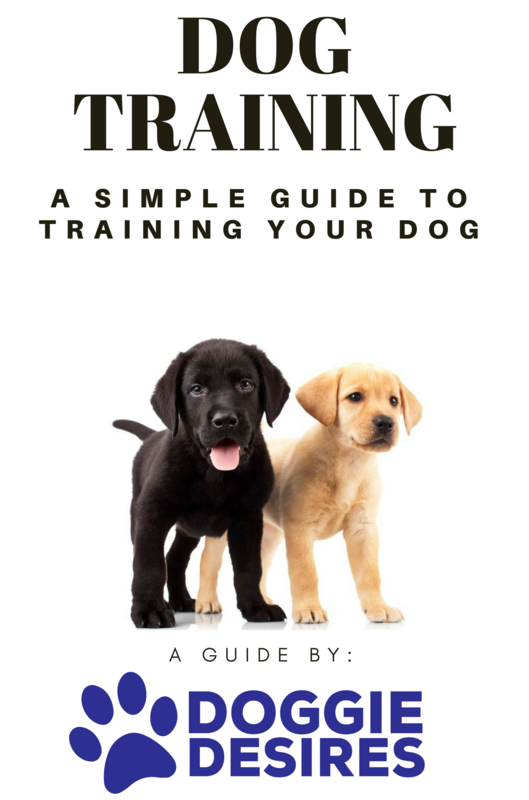 · Training a dog will require commitment: nobody will like a dog that does the opposite of what they want. Imagine your dog jumping on you with wet paws just after you are ready to get to work. It is irritating and that is where training your dog comes in. It will not be easy to train your dog. It is time-consuming and will require commitment from you. For those who do not have the time prefer to hire a trainer to get the job done. It is not free; you will pay the trainer. · The poop: dogs really have a thing with pooping. They do it regularly and you will likely become a poop master unless you get someone to do the cleaning for you. In fact, many people hate dogs for this. The untrained dogs poop everywhere and you will hardly have a clean home once you have a dog. · Dogs love attention: once you have a dog at home, forget about weekend getaways. Your dog is like a toddler who never grows up. He/she will like to see you every time you get home. You have to take them for a walk every day. Forget about going for spontaneous parties or getting home late after work. A dog takes most of your free time. 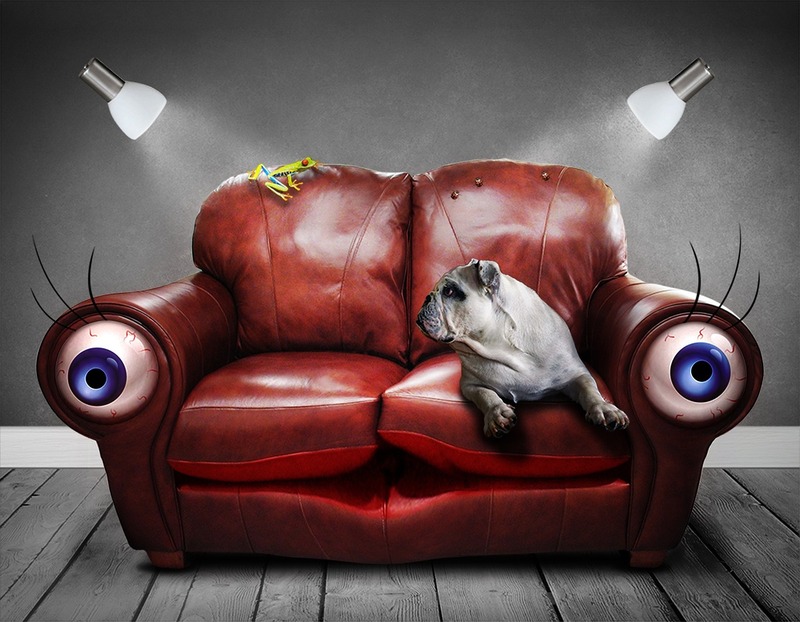 · Maintaining a dog is costly: who wants to have a dirty and sick dog? You have to brush his fur, clip his nails and take him to a vet every now and then. All these will take time and money. You will be expected to budget for your dog’s expenses just as you do yours. · Disturbing your sleeping schedule: a dog never understands that you slept late and you could use an hour or so to make it up. If she wakes up at 6:30 then that is the time she will be waking you up. They do not know weekends or holidays so you have to be awake when they want you to. · Sticky little hair all over the house: you will never miss some of this hair around the house. For those with fur allergies this is not a good decision to have dogs. I hope your question is now fully answered. A dog gives a lot to your life. For me, I would give anything to have a dog. Nothing compares to the dedication and loyalty that a dog gives to its owner. I would forget about the poop and all that nasty things that come with owning a dog for what you get back is much more than you would get from a friend. If you decide to get a dog, you might find yourself in the same position as many new dog owners, are you doing a good job? One way to know for sure is to see if your dog is happy.